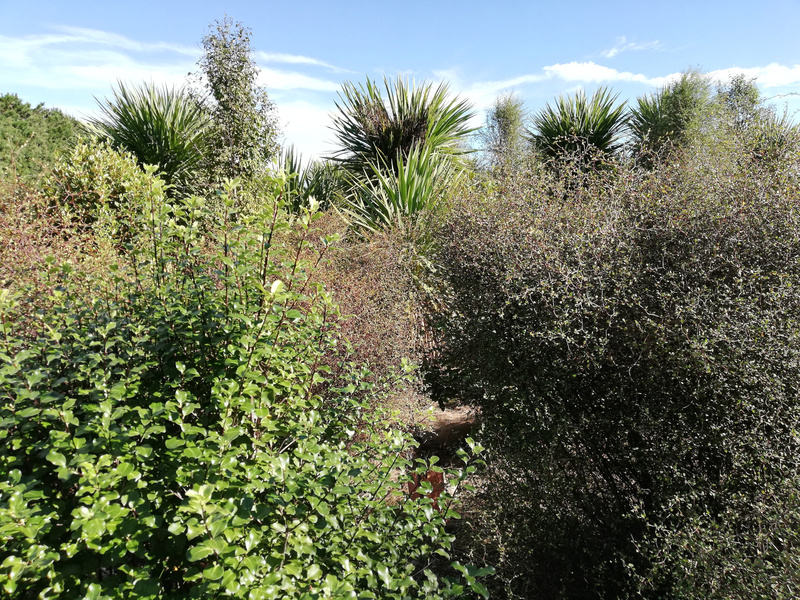 With so few natural native remnants remaining in Canterbury it is an essential part of Te Ara Kakariki’s philosophy to only use eco-sourced plants. Eco-sourcing is the use of plants that have been grown from locally sourced seeds. That is; seed harvested from naturally growing remnants reserves or bush within the same eco district you plan to plant in. Seed taken from recreational parks, street side or amenity garden plantings are not eco sourced as the plants original seed source is unknown. 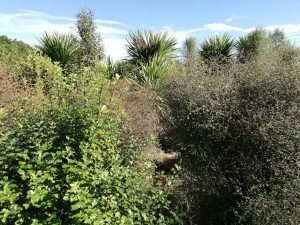 Why does Te Ara Kakariki only plant eco-sourced seedlings? Over many generations plants adapt genetically to their local conditions meaning their seedlings will be more likely to have better survival rates if they are planted near their original source. Planting eco-sourced plants also preserves the unique characteristics of local plants. With advances in science, discoveries of new species are still being made. For example, Kanuka has recently been split into at least eight species.When eco-sourcing is not used these unique species can be lost due to hybridization. 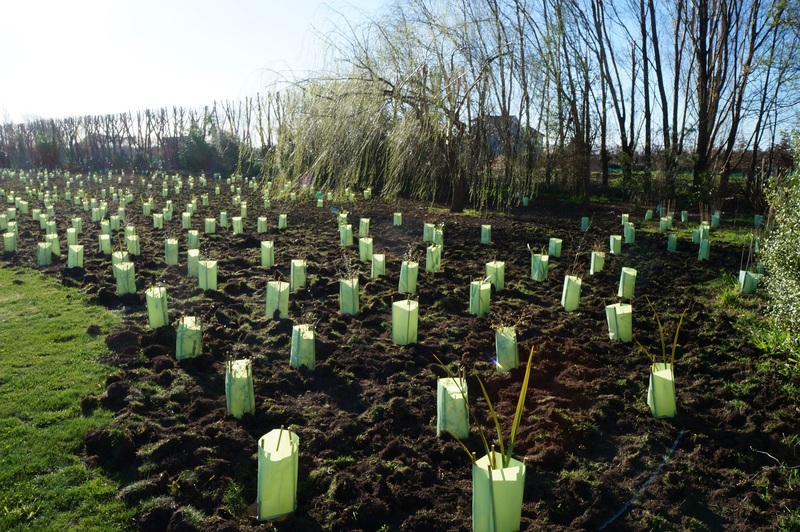 Whether you are planting 1 or 1000 seedlings, ensure you purchase plants from a nursery that eco-sources and let the nursery know you want only eco-sourced seedlings for your site.